Just took a photo from google and drew that because I wanted to practice. So credit goes to that photo. 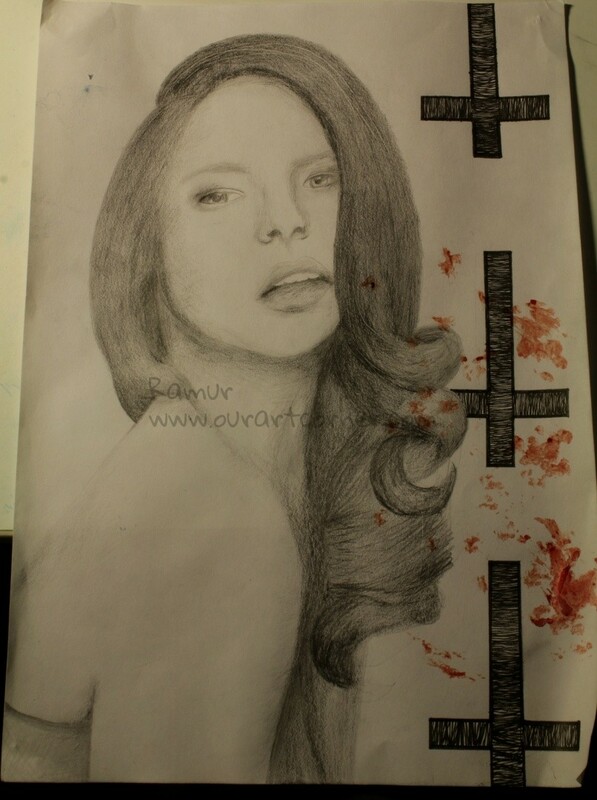 Added the crosses and the blood.